Van Zellers & CO There are 22 products. 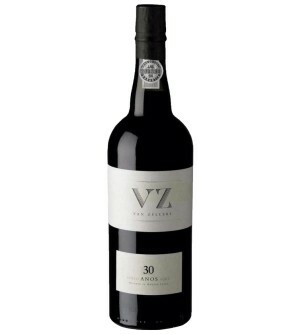 VZ Colheita 1934 come from the best single-crop wines, produced from the blend of multiple vine varieties and vineyards of the Douro region. VZ Colheita 1947 comes from the best single-crop wines, produced from the blend of multiple grape varieties and vineyards of the Douro region. VZ Colheita 1951 comes from the best wines of a single harvest, produced from the blend of multiple grape varieties and vineyards of the Douro region.